Our success and contribution is due in large part to: our partners, who provide the financial support/backing we need to keep our efforts going; our board of directors, who provide the structure and leadership to our success; and our executive committee, who provide the backbone to our operations. Sean created Markland in 2006 and was responsible for growing the company to almost $500 million of assets under management in its first year. In 2008, Sean was nominated for the Ernst & Young Entrepreneur of the Year Award for his role at Markland. In October 2009 Markland Street was acquired by Manulife Financial. Sean is also Managing Director and Deputy Head of Capital Markets at Manulife. Formerly Sean spent 10 years with a Canadian bank-owned investment dealer where he was most recently Head of Equity Private Placements. Sean has a degree in Business Administration (honours) from the Richard Ivey School of Business Administration at the University of Western Ontario. 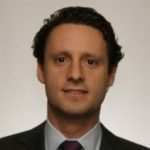 He also holds the Chartered Financial Analyst designation and is a member of the CFA Institute and the Toronto CFA Society. Sean lives in Toronto with his wife and two children. Victoria is a leader in the Toronto practice of Deloitte who focuses on the Financial Services Industry, and is the National Human Capital Merger and Acquisition advisory leader. 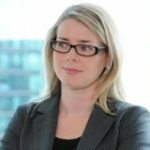 She has over 15 years of experience in management consulting and project leadership in Europe and North America, based out of London, U.K., and Toronto, Canada. Victoria is a leader on the account team for one of Deloitte’s largest banking clients, and leads a team of over thirty practitioners focused on M&A. Her area of expertise lies in financial services transformation and talent initiatives as well as the people/human resources aspects of mergers and acquisitions. Victoria holds a Bachelor of Commerce from McGill University and an M.A. from the University of Sussex. Victoria is a member of the McGill Women, Leadership & Philanthropy Advisory Committee, and enjoys skiing and tennis with Stewart and daughter in her spare time. Melanie is the Canadian CEO of global advertising agency Forsman & Bodenfors. She is responsible for the operations, talent development, creative product, revenue growth and overall stewardship of the agency. Prior to joining Forsman, Melanie was the President of DDB Canada, and contributed to the agency’s growth and innovation success, and helped guide leading brands in the CPG, retail, automotive, corporate, tourism, pharmaceutical and financial sectors. Melanie has also worked client-side at TD Bank, where she developed advertising for the bank and its affiliated companies. 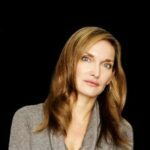 A strong advocate for results-driven big ideas, Melanie has served on creative effectiveness juries for the Canadian Marketing Awards, the Cassies, the North American Effies and Cannes. She also sits on the Board of Directors for the Institute of Communication Agencies in Canada. 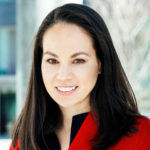 Allison became Daytrippers’ third Executive Director in September 2016. Her interest in our organization was piqued after attending Battle of the Brains in recent years and being inspired by our mission and the energy and passion of our volunteers at the event. She brings a passion for our cause, a high level of energy, and experience in organizational effectiveness and operations. Allison is an Associate Vice President of HR at TD Bank, supporting the Business Banking division. Prior to that she was a Manager at Deloitte Consulting working with clients on business transformations, while supporting Deloitte’s GTA Partner as Chief of Staff. She currently lives in the west end of Toronto and enjoys everything the city has to offer. 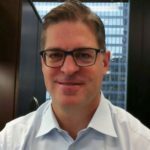 Jeff is a partner in the Toronto office with Caldwell Partners, an international executive search firm, and is a key member of the Financial Services and Professional Services practice groups, as well as the Legal, Risk and Regulatory Oversight practice. 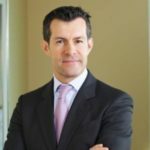 His clients include leaders in global banking and markets, regulatory oversight, commercial banking and asset & wealth management, as well as high profile consulting firms and technology service providers/Fintech companies. His search practice has focused on senior executive roles, front and middle office leaders, as well as partners, subject matter experts and practice leaders within the professional services sector. Prior to executive search, Jeff spent several years as a consultant in the US and Canada specializing in business and technology strategy, and also worked for a number of start-ups in various management roles. Jeff attended Babson College in Massachusetts and earned a Master of Business Administration degree with a focus on finance and entrepreneurship. He holds a Bachelor of Arts in economics from Western University. Jeff is an active volunteer board member of Bay Street Fore a Cause, sits on 2 fundraising/event committees for Covenant House Toronto, Canada’s largest shelter for homeless youth, is a frequent Movember participant and past United Way campaign chair for Caldwell’s Toronto office. 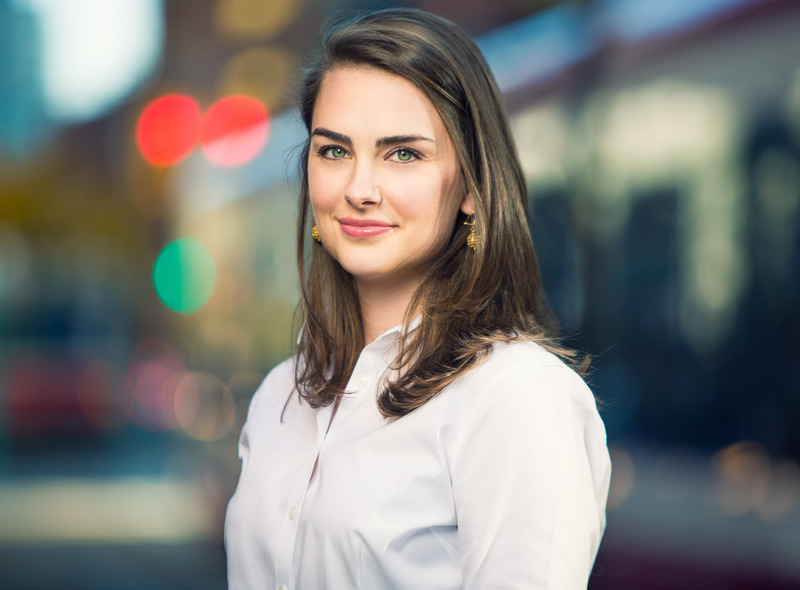 Krista is an entrepreneurial executive in the investment industry. She has deep ties in the Toronto business community and a fantastic network. Krista has been a significant supporter of Daytrippers as both a donor and a Battle guest. Krista has a BBA from UPEI and an MBA from Dalhousie. 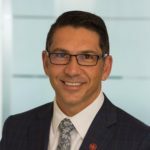 Ferio was appointed Senior Vice President, Air Canada Express and Government Relations in August 2018. In this role, Ferio has overall responsibility for the strategic direction of Air Canada’s regional operations, management of the Capacity Purchase Agreements and the relationship with current and future regional carriers operating on its behalf. He joined Air Canada from Hydro One where he was Executive Vice President, Customer Care, Corporate Affairs and Hydro One Telecom. He has also held executive leadership positions at other Canadian companies including at WestJet, WestJet Encore and Catalyst Paper Corporation. 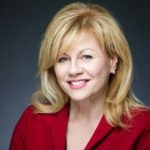 In addition to her role as Superintendent of Education at the YRDSB, Rita sits on the Board of Directors of the Ontario Public Supervisory Officers’ Association. As an elementary school teacher, with the Toronto District School Board, Rita accessed Daytrippers’ funds to subsidize school trips often. Rita understands the many benefits of experiential learning through field trips and proudly advocates to identify and remove barriers of access for all students. Rita is the proud mother of two young adult children and lives in Richmond Hill. 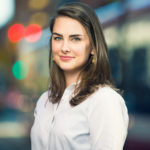 Allison became Daytrippers’ third Executive Director in September 2016. Her interest in our organization was piqued after attending Battle of the Brains in recent years and being inspired by our mission and the energy and passion of our volunteers at the event. She brings a passion for our cause, a high level of energy, and experience in organizational effectiveness and operations. Allison is Associate Vice President of HR at TD Bank, supporting the Business Banking division. Prior to that she was a Manager at Deloitte Consulting working with clients on business transformations, while supporting Deloitte’s GTA Partner as Chief of Staff. She currently lives in the east end of Toronto and enjoys everything the city has to offer.